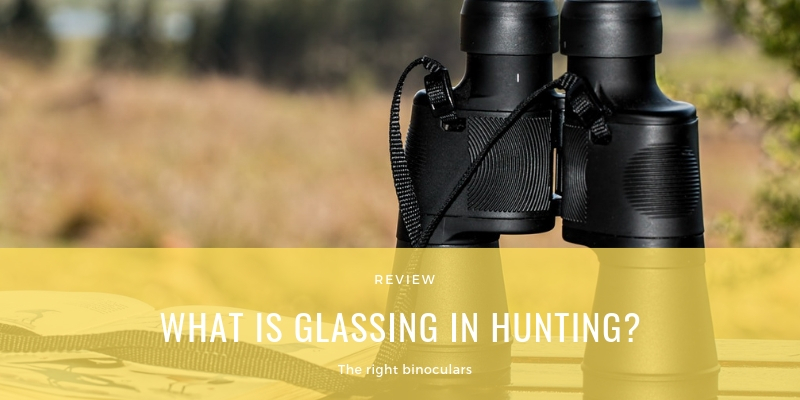 What is Glassing in Hunting? / What is Glassing in Hunting? 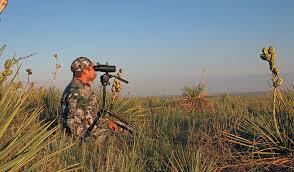 The right binoculars are an invaluable aid when it comes to hunting most species. However, just having the right brand, power, etc., of binocular isn’t enough. To properly glass for game, keep these tips in mind. How many times have you blown a chance because you walked to the edge of a coulee or draw or canyon, started glassing the far side several hundred yards off and heard the sound of an animal busting out practically right under your feet? Eyeball the close stuff first, then work out to the farther distances. If you’re walking to the lip of a canyon, keep your profile out of sight. Crawl if you have to. Ditto for approaching the edge of a flat clearing. Keep something between you and the clearing, keep low and move slow. And keep the sun in mind. If it’s in your face it can reflect off your glasses and give you away quicker than you can say un-notched tag. You’ll do better glassing an area section by section than you will just be roaming about with your eyes. Pick out a starting point (a corner, an edge, a stump, something at the edges of the area you’re looking at) and work from there, in small segments. Try working up or down from there, glassing hard section by section, then moving left or right and repeating the process. Repeat the same pattern and you are assured of covering the area to the best of your ability. Glass long enough and hard enough and it’s going to feel like your eyeballs are poking out the other end of the binoculars. After you have glassed a section, blink to black, open your eyes and move on to the next section. Try to avoid rubbing your eyes, or even blinking too hard (really squeezing your eyelids) as this can cause odd light flashes that can obscure your vision. At home, you can use rubbing alcohol and a cotton ball. This removes water spots and dries quickly and cleanly. In the field, always have a dry, clean handkerchief handy, or purchase one of the several products available for field-expedient optics cleaning. So, there you have it. Simple tips, but use them all together and you might start seeing game that you might have missed before.